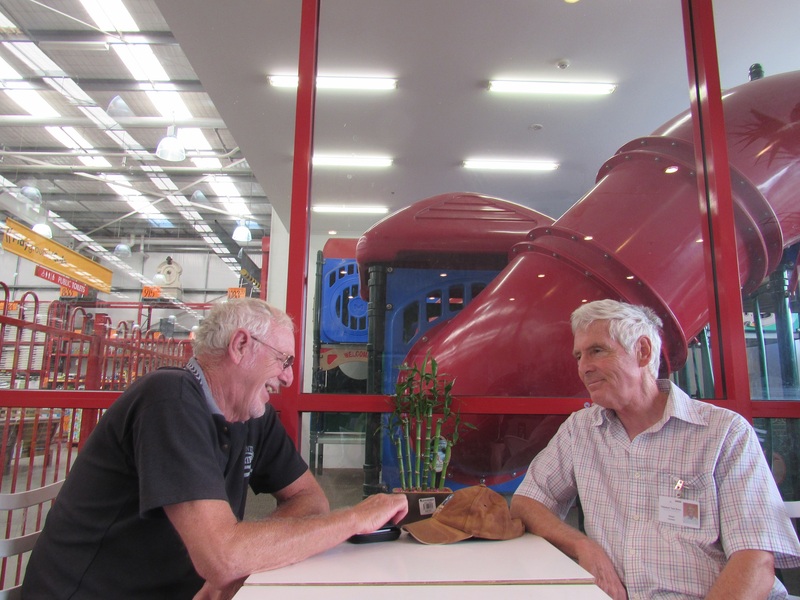 The Community Visitors Scheme (CVS) provides support through approved volunteers who make regular visits to socially isolated older Australians. Chorus matches aged care recipients with volunteer visitors, who make one-on-one as well as group visits in aged care homes, and one-on-one visits to home care package recipients. Any care recipient whose quality of life could be improved by the companionship of a regular community visitor can be referred to the CVS by their aged care provider, a family member, friend, or they may self-identify that they would benefit from such visits. How do I become a CVS volunteer visitor? Aged care recipients come from a variety of social and cultural backgrounds, and community visitors from all backgrounds are welcome. Volunteering as a community visitor can be a rewarding experience. By befriending an older person, volunteers have a chance to make a positive difference to the care recipient’s life – as well as their own. Chorus has community visitor volunteers throughout Perth and the South West of Western Australia. We take pride in matching visitors to aged care customers and we are looking to add to our volunteer team. Anyone interested in becoming a visitor should visit our volunteering page here contact Chorus on 1800 264 268 or email hello@chorus.org.au.